Everyone is concerned with their privacy on the digital frontier. But in an environment where personal data is worth more than gold, privacy is hard to come by. Businesses, governments, advertisers, unethical hackers and more all want to know everything about you. If that doesn’t sound particularly appealing, you’re not alone. Fortunately, there are web browsers that put an emphasis on user privacy. 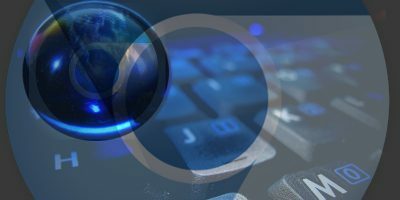 We’ve rounded up some of the best so that you can browse without fearing someone may be spying on your online activity. Related: To What Extent Do You Protect Your Online Privacy? 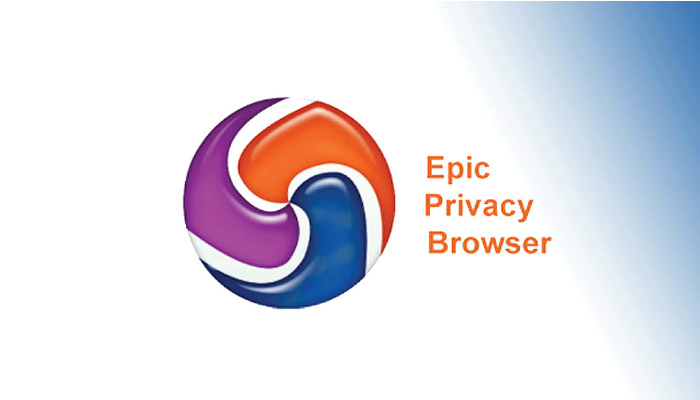 Epic Privacy Browser truly places an emphasis on privacy – after all, it’s right there in the name. With Epic, Incognito mode isn’t an option, it is always on. This means that Epic does not retain any of your activity or history once you close out the application. Furthermore, Epic transmits do not track requests to websites, and cookie blocking is automatically enabled. Finally, to sweeten the deal, Epic boasts a one-click encrypted proxy. The built-in proxy hides your actual IP address with a US-based IP and encrypts the data transmitted between you and the Web. 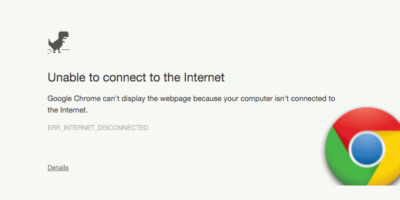 Epic is a Chromium-based browser, so Google Chrome users will have little trouble migrating. 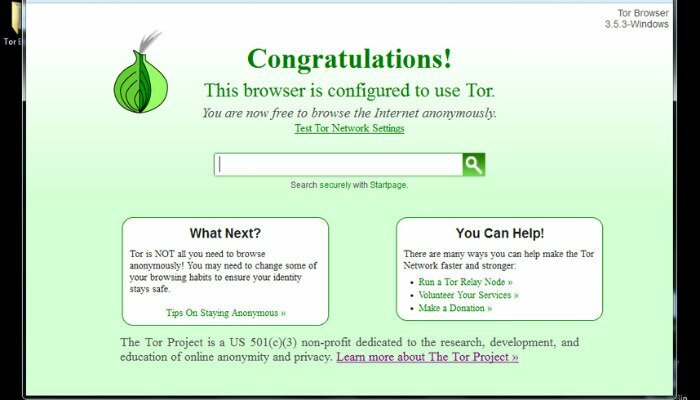 The TOR Browser has been used for years to circumvent censorship and protect user privacy. TOR stands for “The Onion Router,” which means that your Internet traffic is routed through many layers (like an onion) of encryption. Simply put, your online activity passes through a series of proxies, effectively hiding your IP and protecting your identity. 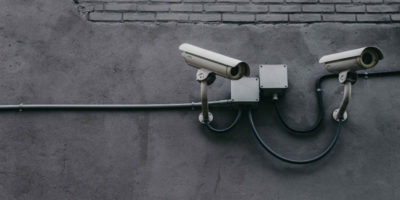 The downside to this is that data transmitted between a website and your computer has to travel much further, since it is being bounced around between different relays. In the case of the TOR browser, security comes at a price: speed. Using the Tor Browser has another advantage. It allows you to browse the “Dark Web.” Dark Web sites are not indexed by mainstream search engines like Google and can only be accessed by Tor-enabled browsers. Be aware that there is a lot of illegal stuff floating around the Dark Web. If you want to explore the Dark Web, a good place to start is the Hidden Wiki. It offers links to many legal Dark Web sites. Firefox has undergone some funky changes lately in an effort to remain one of the big four browsers on the market. For instance, the latest iteration of Firefox, dubbed Quantum, is focused on speed. 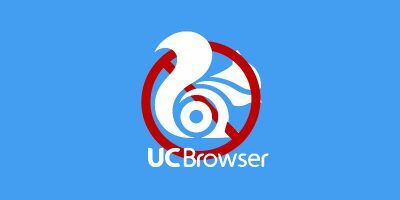 While it is a speedy browser, it has irritated longtime users of Firefox due to the incompatibility of popular extensions. Fortunately, if you want to keep using add-ons no longer supported by Quantum, Mozilla has Firefox Extended Service Release (ESR). Waterfox is based on Firefox ESR, meaning that it supports legacy Firefox extensions. As far as privacy is concerned, Waterfox features tracking protection and disables Firefox tools like Pocket (Firefox’s read it later service) and Telemetry, which may decrease user privacy. Of course, you can always disable these features in Firefox, which leaves Waterfox somewhat redundant. However, if you’d prefer not to tinker with Firefox’s settings, Waterfox is a good option. 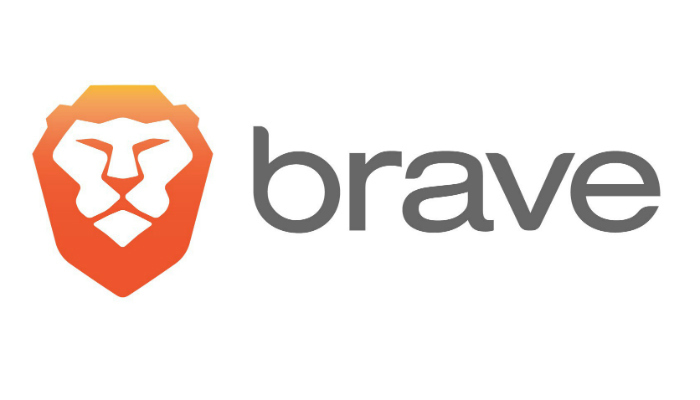 From one of the co-founders of Mozilla’s Firefox, Brave is a browser that operates in a unique way. 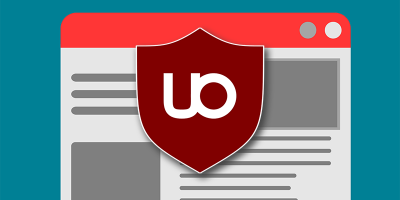 The Brave browser scrubs all advertisements from every website. By doing so, Brave also eliminates ad trackers, which monitors a person’s activity online. Brave then replaces the ads it removes with advertisements from its own network. This practice has led some websites to cry foul. That being said, Brave has a somewhat convoluted way of compensating the websites that have had their ads removed. Despite the advertisement bait and switch, end users stand to benefit twofold from using Brave. First, Brave eliminates ad trackers. Since you only ever see ads delivered by Brave itself, you’re not subjected to third-party trackers. Second, due to the built-in ad blocking, Brave doesn’t need to download as much data when visiting a site. This means that webpages load considerably faster than competitors. HTTP stands for HyperText Transfer Protocol, the “S” in HTTPS stands for secure. 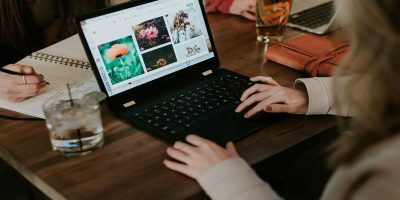 The benefit is that websites that use HTTPS encrypt the data that is communicated between your computer and the site. This makes it a lot harder for prying eyes to see what you’re up to. 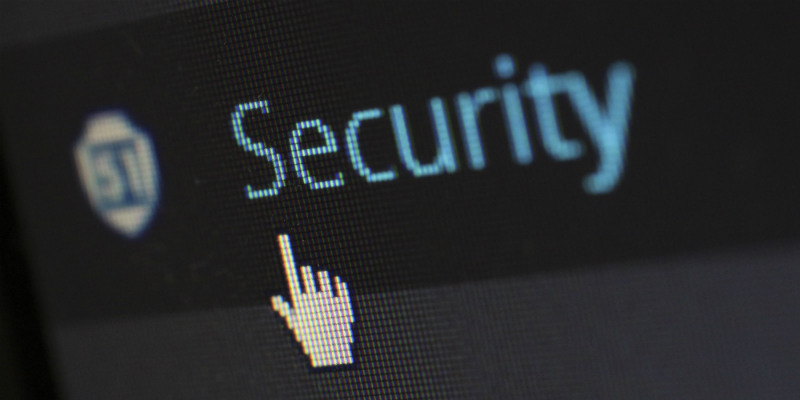 Unfortunately, not all websites utilize HTTPS, leaving you vulnerable. Luckily, there is something you can do about it. HTTPS Everywhere isn’t a standalone browser, but rather an extension for Chrome, Opera and Firefox. 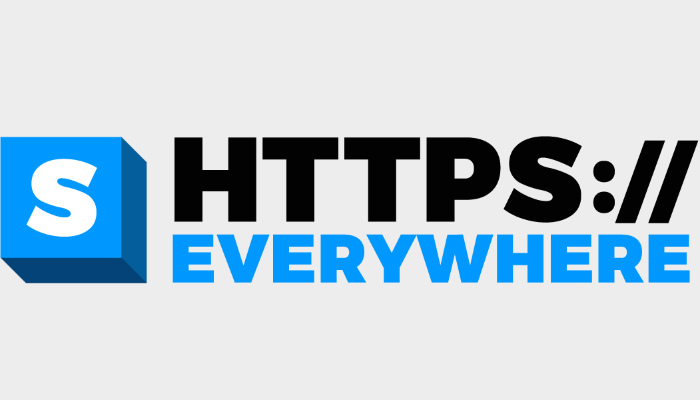 HTTPS Everywhere helps prevent unwanted surveillance and information leaking by forcing insecure HTTP websites to HTTPS. While not as feature-rich as browsers tailored for privacy, HTTPS Everywhere is a good option for those who don’t want to migrate to an entirely new browser. How do you protect your privacy when online? 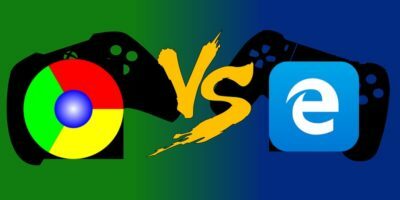 Which privacy-focused browser do you prefer? Let us know in the comments! True for 52.9.0 ESR, now EOL. False for 60.3.0 ESR, current since May 2018. Only for those sites for which rules exist. That said, it’s a far reaching and impressively effective set of rules. I wouldn’t do teh webbuhnetz without it. Which of these works on Android? Tor should always be the first on any list. It goes far above and beyond any of the others in this list. 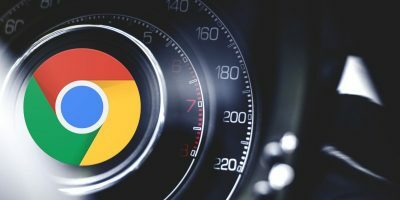 If any of these browsers use Google’s Safe Browsing software to certify sites being visited then they CANNOT be said to have a focus on privacy.